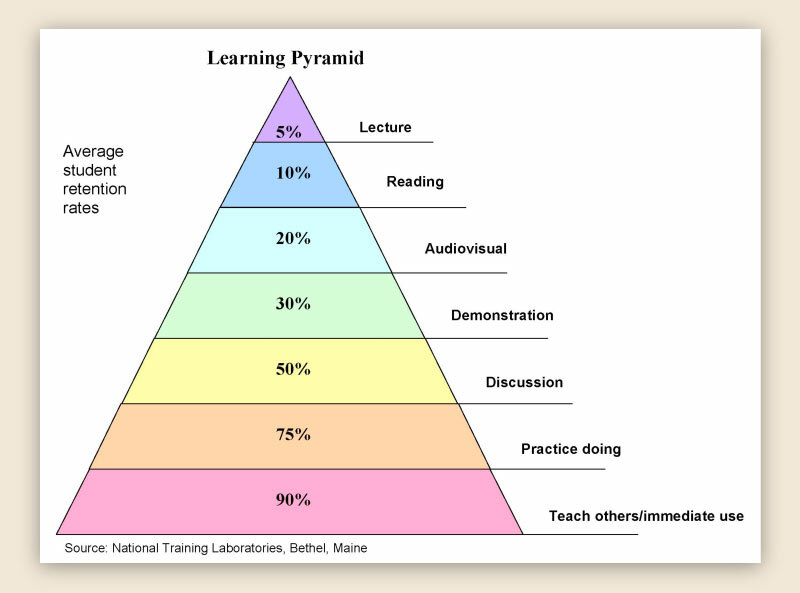 It’s called the Learning Pyramid, and it’s supposed to be a pictorial representation of how students tend to best remember the information that they are taught. As you can see, students tend to retain less of the information that they learn if they are simply told the information (i.e. via a lecture), and they are the most likely to learn the information if they immediately apply the material in the lesson, either in a practical environment or by teaching it to others. This pyramid is often used by schools and universities to help instructors structure their classes, despite the fact that there is some debate about how valid this pyramid’s science might be in applying to all forms of learners. Well, have you ever heard the expression “Those who can’t, teach”? I always hated that expression because I knew, from a very early point in my career, that I wanted to teach in some way, shape or form. Even when I was still actively pursuing a career as a writer/director, I still conducted workshops as often as I could. I believed in the power of sharing information, and I loved the selfless satisfaction that came from teaching. Considering all of the positive responses that I got back from those workshops, I always considered myself a good teacher. Did that mean that I couldn’t do it in real life? Did that mean that I was great at sharing the information but not so great at applying it? 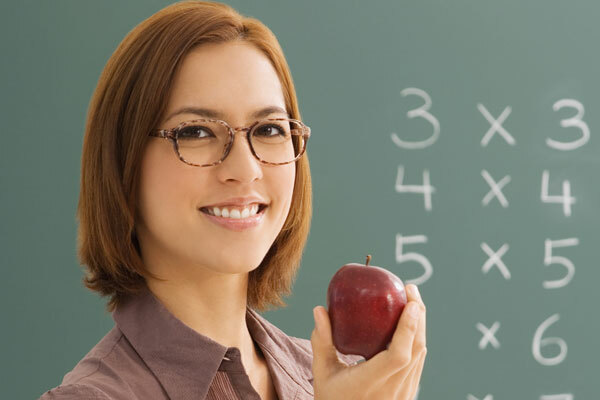 I wasn’t a good teacher because I was bad at my day job. Being a working screenwriter/director made me a better teacher. After I made the decision to leave the chaotic whir of life in Los Angeles, transitioning into teaching was a natural decision. I still wrote screenplays and submitted them into competitions, and I still made films in my spare time. However, most of my energy became dedicated to sharing what I had learned in the film industry with others. I knew that I had something to offer students in Northern Florida that they would have a hard time finding anywhere else without moving to California themselves. I could continue to find personal fulfillment by working fulltime in that selfless industry of teaching. What surprised me about this transition, however, was how much of an improvement I began to see in my own writing. I wasn’t taking any new classes or reading any new books. All I was doing was conveying the information that I applied in my own creative work to others. But somehow, in telling those students how to write, my own skills became all the stronger. As I taught the three-act structure, my own sense of structure increased. After teaching the Major Dramatic Curve, I could suddenly discern a flaw in my own characters’ arcs. My dialogue, which had always been the weakest point of my writing, became so much more defined and effective, and the dramatic impact of my work suddenly had much more effect on my readers. It was during my time teaching at the Art Institute of Jacksonville when I first came into contact with the concept of the Learning Pyramid, and I suddenly understood why my own writing had become stronger since I “gave up” writing and became a full time professor. After discovering this idea, I’ve gone out of my way to teach lessons on anything that I know I struggle with in my own writing, and I encourage my students to do the same. Have trouble with grammar? Why not teach a lesson on the proper uses of a comma to your classmates? Having issues with creating identifiable protagonists? Then why not explain to your classmates how to do just that? Many times, however, putting my students on the spot like that tended to send them screaming for a withdrawal from my class, and so I’ve learned to do this same thing in a much more subtle way. In all of my creative writing classes, I base the majority of the coursework around workshopping. In my current Script Production and Analysis course at Full Sail University, my students write five different short screenplays over the course of their tenure in my class. They are all required to bring in copies of their screenplays, and we read it out loud and then critique it. At the beginning of each semester, the students tend to focus on what’s working or their personal opinions of the story more than how it can be fixed. I usually wind up giving the majority of the major reconstruction notes and the rest of the students sit back and say very little. Then, the students are required to rewrite and resubmit their screenplays based on the notes that they receive (immediate practical application). By the end of the course, however, I always hear the students giving constructive notes on each other’s screenplay that often sounds exactly like the information that I gave to them earlier in the term. A student that constantly received notes about needing a more active goal will suddenly be giving notes on weak goals. A student that receives a lot of “Show, don’t tell” feedback will suddenly be sharing that same piece of advice to others. Hearing my students giving those constructive notes to their peers gives me a satisfaction that I can’t explain. 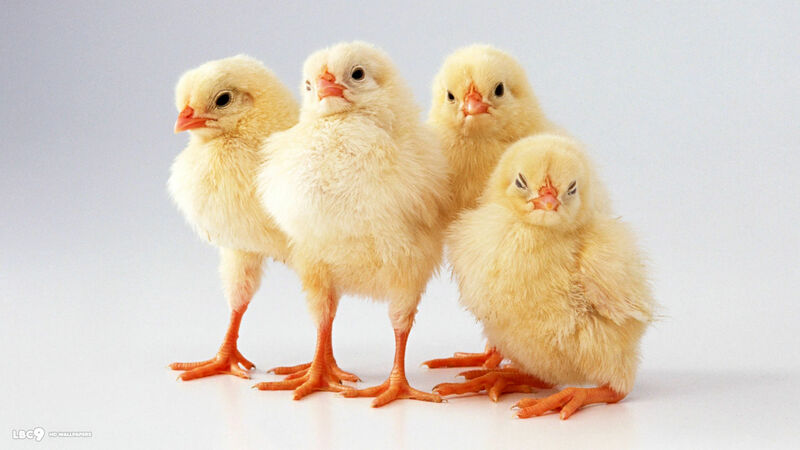 I’m like a proud momma who’s happy to see her chicks all grown up! While I went back to college and got both a MA in English and a MFA in Creative Writing, I really feel like my craft grew more as a professor than it ever did in any kind of professional institution (no offence to my alma maters – they were both sensational). While enrolled in those universities, I felt reliant on the opinions (and grades) from my professors. However, once I was the one in charge, the stress of gaining the approval of another person diminished, and I was free to learn and grow. Learning by teaching is the number one reason why I believe so adamantly in writing groups (or writing circles). The same kind of positive feedback growth that I see in my students, I’ve also seen in my writing group. We are a powerhouse of writers that continuously grow as a result of working with each other. Whenever someone new asks if they can join our group, we groan. Maybe it’s because we are so closely bonded. Maybe it’s because we are all writing teachers working with each other. But I honestly think that it’s because we don’t want to diminish what we’re built together. We have all grown as writers and as workshopping buddies, and right now, we feel like prize students at the top of our class. If you know that you need to grow as a writer – and I would argue that even the best of us can always improve – I recommend that you find a way to teach writing. Even if you don’t feel that you are as “experienced” as other writers, everyone has something to contribute to the conversation. Surround yourself with writers better than yourself in a writing group and grow. “Those you can’t, teach”? Absolutely! Because those who teach, Can! This entry was posted on November 30, 2013, 9:01 am and is filed under Furthering the Craft, Jennie. You can follow any responses to this entry through RSS 2.0. You can leave a response, or trackback from your own site.